More and more fitness classes are taking place in locations outside your usual gym or studio spaces. Yoga classes are popping up everywhere now that it’s summer. They’re not just motivating but also inspiring. Here are some places we’ve discovered in Toronto. By the way, you don’t have to be a die-hard Yogi to join either! Classes are designed for all levels. From yoga in the park to a luxurious blissful getaway, we hope you’ll be inspired to hold that tree pose a little longer. Of course, it’s always more fun when you bring a friend! LOLE WHITE TOUR: Thursday, July 27 at 6.15 pm to 10 pm at Exhibition Place. This annual outdoor event begins with a beautiful sunset yoga session and is quite a sight to see. It attracts hundreds of people of all ages. Everyone is encouraged to dress in white to symbolize peace. The yoga session is taught by world-renowned teachers Colleen Saidman Yee and Rodney Yee. This year the event will start with meditation (led by Marla Meenakshi Joy) and will finish with music with Beyries. Free yoga mat and gift bag are given to each participant. Tickets from $49. SHOPS AT DON MILLS: Sundays until September 3rd (10.30 am to 11.30 am). FREE yoga sessions in the outdoor Town Square parkette in the centre of the Shops. Reserve your spot online. Bring your own mat, towel, and water. No yoga when it rains. 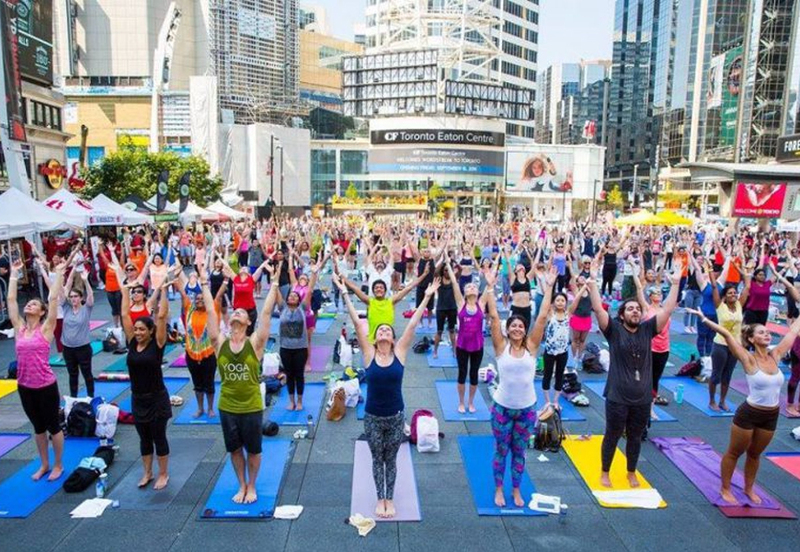 CF SHERWAY GARDENS FIND YOUR CENTRE: Before you go shopping, join in FREE yoga on July 30 at 9.30 am in Centre Court led by Natalie Webber. Vinyassa Flow Yoga classes are open to everyone at all levels. Bring your own mat, towel, and water. 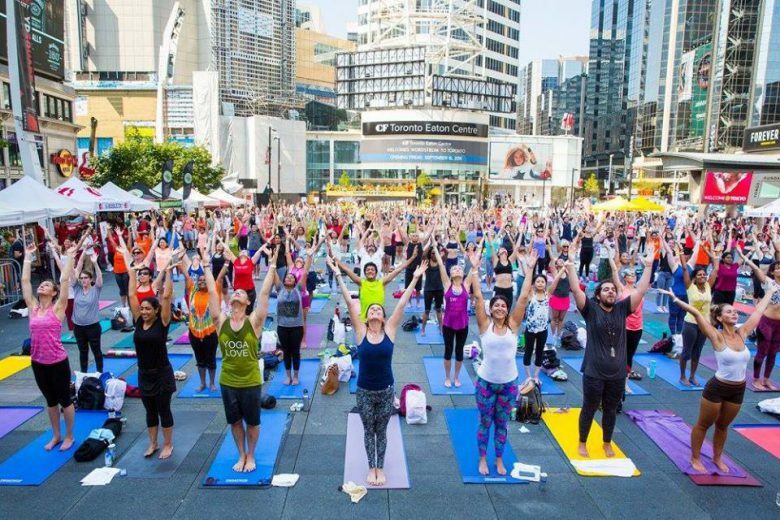 SCARBOROUGH TOWN CENTRE: FREE yoga classes led by Lululemon Yoga Instructor ambassadors are held every Sunday from 9.30 am to 10.45 am by Centre Court. Bring your own mat, towel, and water. YOGA AT SPADINA MUSEUM: Located at 285 Spadina Road. Spend Sunday afternoons (July 23, August 13, and August 27, 2 pm to 3 pm) in the lush gardens at this historical site. Yoga session led by yoga instructor Diane Grundy. Classes are limited to 12 participants and pre-registration is required. Call Spadina Museum to register at 416-392-6910. Admission: pay what you wish. 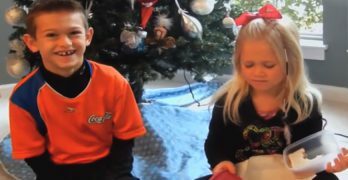 Money donated to the museum. Bring your own mat, towel, and water. YOGA & BRUNCH at Bombay Street Food: Located at 828 Bay Street. On August 20th, head to this wonderful eatery and event space. Start off your day with gratitude in a yoga session and then stay for brunch. Tickets and reservation needed. Bring your mat, towel, and water. 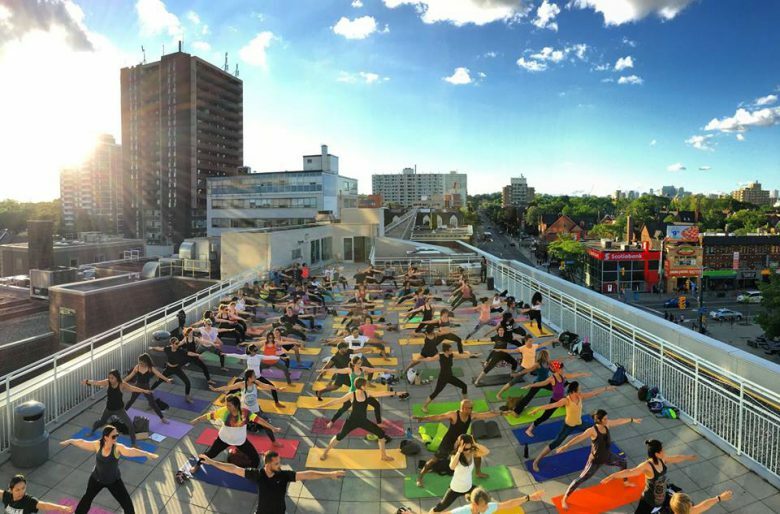 SUMMER ROOFTOP YOGA hosted by Lole Atelier Yorkville and Miles Nadal JCC: Join in this FREE yoga event on the rooftop at Miles Nadal (750 Spadina Avenue) on Wednesday, August 16 (7 pm to 8 pm). Live DJ and complimentary smoothies supplied by Fresh Restaurants to complete your night. Bring your own mat, towel, and water. To reserve your spot email Carmen at groupex@mnjcc.org. PARK YOGA – Riverdale Park East: Saturday classes scheduled currently until August 12th (10 am to 11 am). This community-based session is led by Beatrix Montanile of the Flying Yogi studio. Meet the group at the south end of Broadview Avenue by the statue. Donation accepted. Bring your own mat, towel, and water. 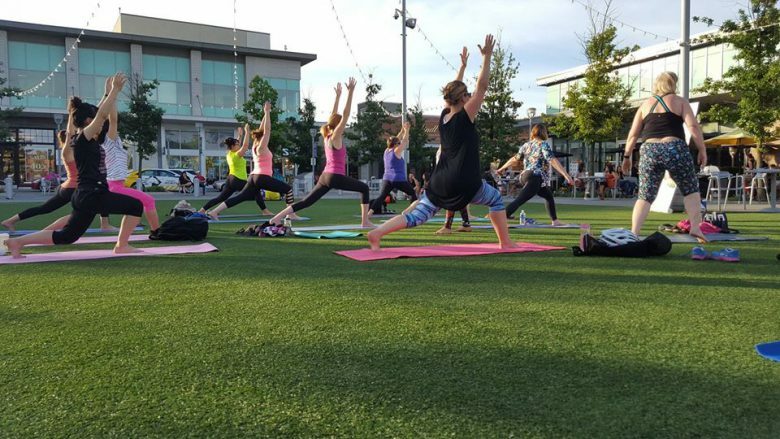 YOGA IN THE PARK hosted by Liberty Life Yoga: FREE outdoor yoga sessions happen every Sunday (10.30 am to 11.30 am) at East Liberty Street until the end of August. Located at East Liberty Street, Liberty Life is a mobile yoga service that offers sessions to where people need them! Bring your own mat, towel, and water. This welcoming community yoga event accepts donations that will be redirected to charitable organizations like New Leaf Foundation. RADIATE HAPPY MEDITATION CLASSES Happening each Wednesday at 12 noon during the summer. Classes, led by Cassidy of Radiate Happy, are located at Calii Love (367 King Street West) on the second floor above the California vibe cafe. 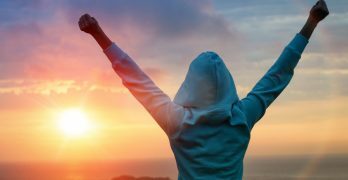 Each class focuses on cultivating peace, presence, love, joy, acceptance, and bliss. The guided meditation offers a mid-day exhale and you’ll leave feeling calmer. You’ll want to grab an Acai bowl on your way out. OTHER PLACES TO DOWNWARD DOG: Check in with galleries and museums for yoga classes often taking place in peaceful open settings. The Art Gallery of Ontario and the Royal Ontario Museum holds classes throughout the year. Shops across the country like Lole Women, Lululemon, and Kit and Ace also offer free classes—check with individual store for dates and times. These spots, as well as your hotel, are great if you’re on a business trip or vacation. Need a couple days just to get away on your own? 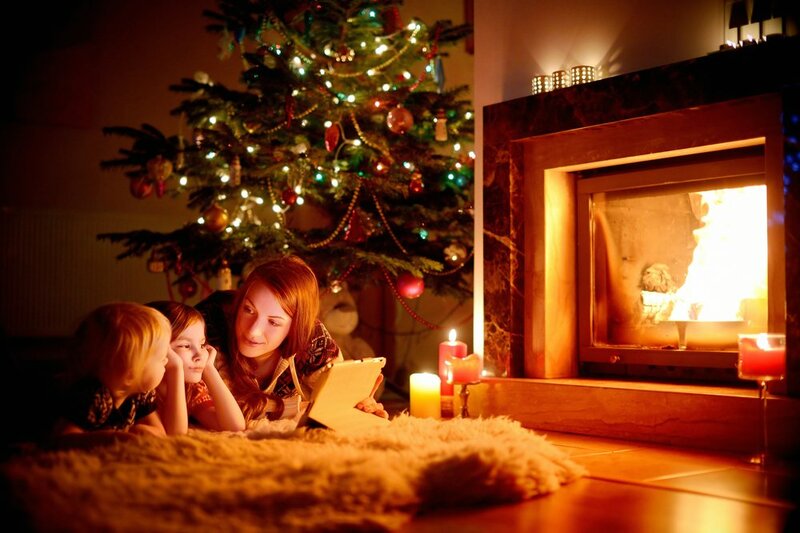 You can tell family that you’re in need of a recharge retreat. These quick “wellness getaways” are close to home and you won’t need to get on a plane. Honestly, a yoga class and you’ll feel so zen you’ll want to just “nama-stay” in bed. Sounds heavenly right? THE HAZELTON HOTEL: Located in the heart of Yorkville. Offers a ‘Meditation & Rejuvenation’ package. Certified yoga instructor will customize the experience for you and a Lululemon ambassador will also take you shopping if you wish. 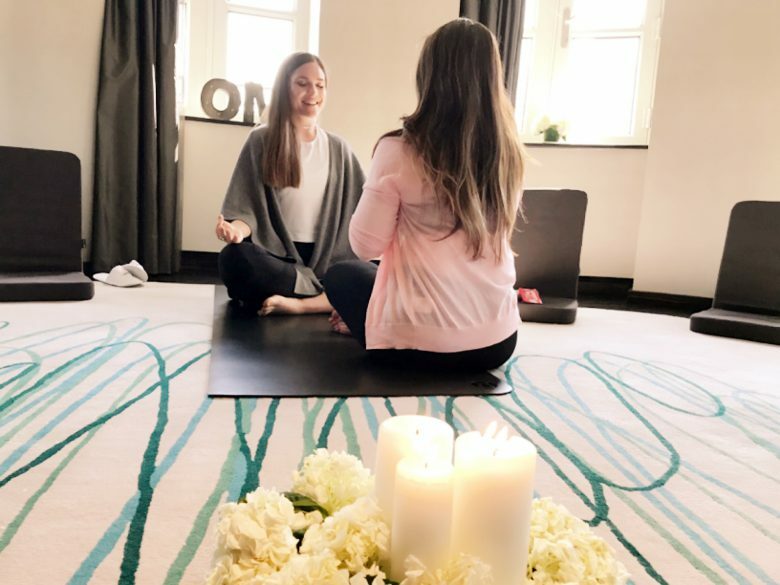 Meditation and yoga can be done in your own suite. The hotel also offers a specialty wellness menu to compliment the stay. Nutrient-Rich and tasty items are all created in house by Mark McEwan’s ONE Restaurant. STE. ANNE’S SPA: Located in the Haldimand Hills about an hour and a half away from Toronto stands this popular day (and overnight) spa. Roam carefree in your bathrobe and enjoy the grotto before heading into one of their daily classes. Then book yourself into the spa for the Chakra Balancing body treatment to allow for positive energy to flow where you need it the most. Enjoy delicious baked goods from their gluten-free bakery and take in all the fresh air. 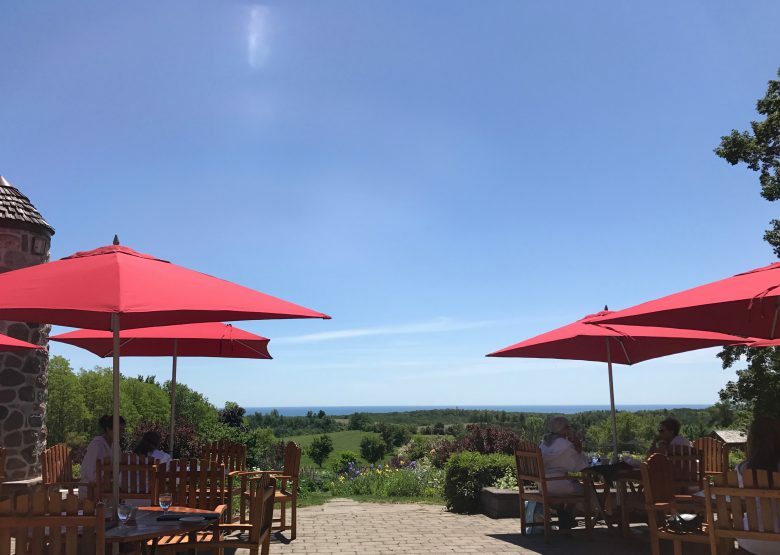 Take your favourite book onto the patio overlooking the rolling hills. Explore the hiking trails and pretty gardens or cozy up in the relaxation room. Put your phone away. Have a nap. Repeat. Gee thanks so much for the mention! Hope you can make it to one of our upcoming meditation classes.